You have already thought its about time to get promoted, haven’t you? Or to be offered that dream job you aspire to. Or may be because of constant change in the organization, you fear being made redundant one day? Wouldn’t you like to have that peace of mind that you never have to worry about the next job? If any of the above thoughts have crossed your mind, you are in the right place, come on in! 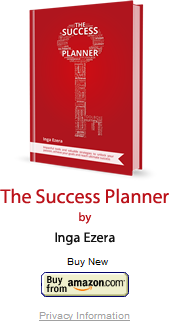 Today I want to share with you an exclusive FREE eBook, get it with a click here: Career Success Formula. Take the driving seat in your own career! The FREE eBook will teach you simple concepts to follow so you never have to run after job ads again, but confidently get noticed and recognized for who you are and how you add value. By following the Career Success Formula you can receive your dream job offer without even having to apply for job positions. It sound’s great, doesn’t it? 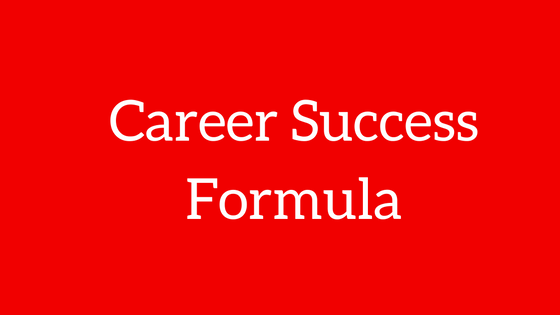 Click here: Career Success Formula, to access FREE eBook “Career Success Formula” and learn how to get promotion which is right for you or receive your dream job offer easier and faster! Take action and enjoy succeeding!